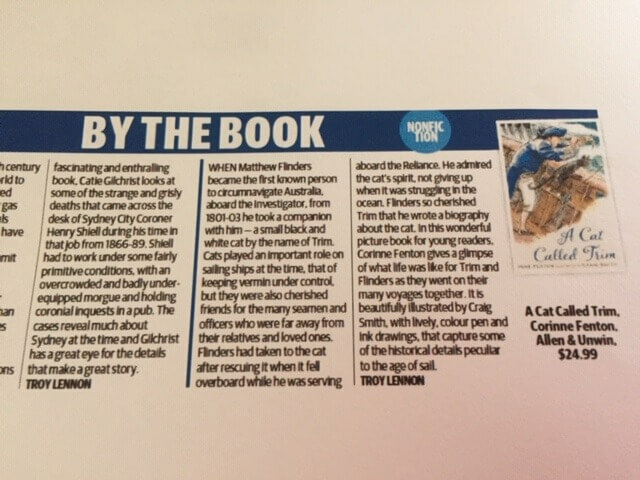 A delightful and heartwarming picture book about Matthew Flinders’s cat, Trim, from best-selling creators Corinne Fenton and Craig Smith. Thank you so much for inviting us to your beautiful launch of ‘A Cat Called Trim’ this morning. How lucky we are to have authors and illustrators who are willing to do the genuine and authentic research which engages our little learners in history. As I continue to support literacy in our schools I know that this is one of the most important areas for our students to engage in, and we so need more stories! Thank you for giving our kids access to history as personal narratives, these storylines are truly what builds roadmaps for their future, empathy for others, and an understanding of the world in which they live! Keep up the amazing work Corinne and team. I loved A Cat Called Trim and will read it to all my Year 1s and 2s this week before they head off on holidays. I wonder if they might see a black cat on the holidays…. 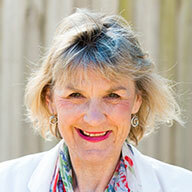 Corinne was interviewed on Thursday, April 4 on 88.3 South FM and also on Monday, April 8 on ABC Hobart talking about this book.